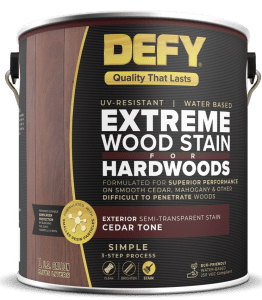 How to Apply Defy Stain for Hardwoods? We love hearing from our customers who have used the Defy Stains or have questions. We appreciate your input, so feel free to leave a comment below and pictures of your completed projects if you have them. Defy Stain for Hardwoods is a semi-transparent finish designed for hardwoods. This unique synthetic blend is specially formulated for use on cedar, mahogany, redwood, and other dense and exotic woods. Defy Hardwoods Stain also works well on composite decking. 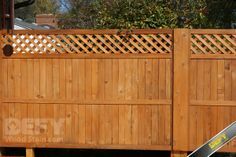 Its VOC compliant formula penetrates wood pores to lock out unwanted moisture and blocks out harmful UV rays. 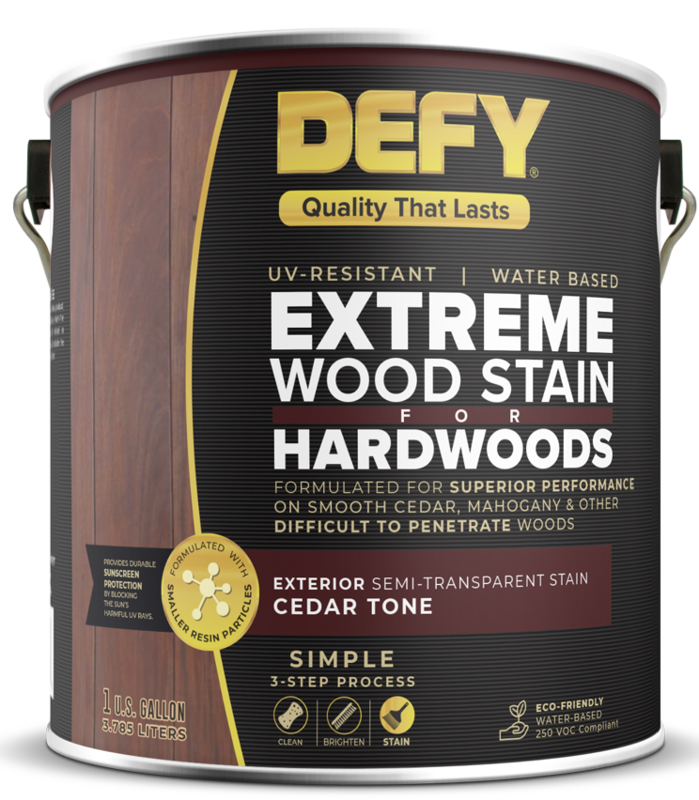 Defy Wood Stain for Hardwoods is recommended for interior or exterior smooth dense hardwoods such as wood siding, decks, fences, outdoor furniture, and other hardwood surfaces. For more porous woods like pressure treated, pine, and cedar log siding use Defy Extreme Wood Stain.